Rabih Hamze was the Board Chairman and BDS President since June 2014 and has now resigned as President and been elected as Honorary Secretary on 1st of April 2019. He was first involved in the BDS in between 2000 and 2004, organizing successful BDS fundraising events with high profile Druze leaders. His vision is to support the Druze community in the UK and abroad. Rabih is also Vice Chairman for the Grand Union Village Community Development Trust and is Head of IT & Technical Operations at secretsales.com. 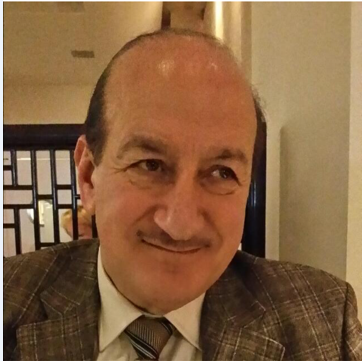 Majed Ghanem is a Board Member and has been part of the BDS since 2013. He is the owner of Naturelle Hair and Beauty Salon in London and is a professional hairdresser. Additionally, he is a professional photographer and a public relations person. 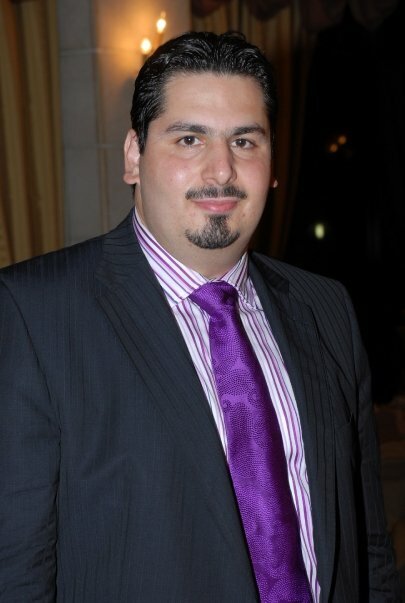 Amir Khnifess is the Board Treasurer since 2014. He joined the BDS in 2005 soon after moving to London to pursue his studies, and in 2010 was its cultural and events representative. He is currently a teaching assistant in the Politics Department at the School of Oriental and African Studies (SOAS), University of London. Aida Abi Mershed is a member of the Board of Trustees and has supported the BDS since its inception and joined formally as a trustee in the late 1990s. She has over two decades of experience in social development in Lebanon and later in the UK, being a founding member of the Village Welfare Society (جمعية إنعاش القرية) and other Lebanese Druze charities. 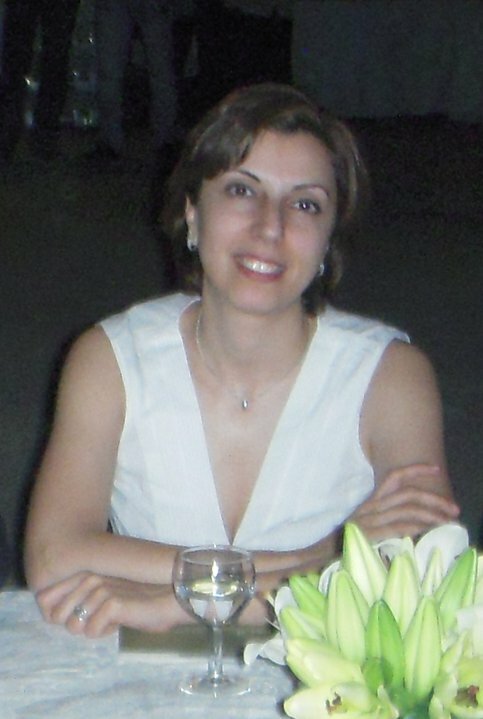 Bayan Awar Sayegh a member of the Board of Trustees. She first joined the BDS in 2000 as a public relations liaison. Bayan is a freelance journalist and TV reporter. She has been living in the UK since 1990. Hoda Salman a member of the Board of Trustees. She first joined the BDS in 2000-2004, and then again in 2014 as a trustee upon her return to the UK. She currently works in financial services with specific focus on development and impact finance, and has been living in the UK since 1995. Nabil Abu Hassan is the newly elected President of the Board of Trustees as of April 2019 and has been involved with the BDS since around the year 2000. He is an entrepreneur, running a trade business supplying healthcare products to west African countries and as a result travels extensively between Nigeria, London and Lebanon. 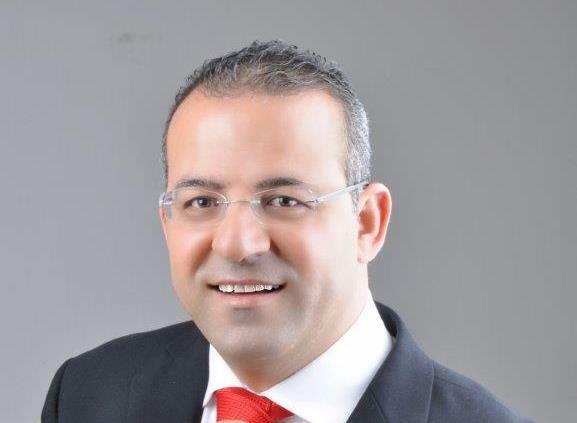 Imad Dagher is the newly appointed member of the Board of Trustees in 2016. He is currently in the process of studying for his PhD in civil engineering and the London South Bank University and has also completed a BEng civil Engineering(Hons) with MBA and MSc in civil engineering.